The X70 has the same X-Trans II CMOS sensor that is found in the X-E2, X-T1 and X-T10, and so shares the same central phase-detection focus points and hybrid AF system as those cameras. The X70 has no problem acquiring focus and can use phase detect to track focus as well, though given the wide-angle nature of the lens and the deep depth of field, continuous AF is not something I’d expect many people to use at all on this camera. Despite the fast and accurate focus system, the camera doesn’t actually focus all that quickly and that’s because the lens focuses fairly slowly. The entire lens assembly is moved during focus, and the speed is less than inspirational. You’ll get the shot, even in low light, but pre-focusing will be your friend if you are after instant snap capabilities. While it didn’t generally prevent me from getting the shot I was after, I was disappointed in the overall speed of focusing, given how quick this AF system can be with a quick focusing lens. Like the cameras that share the same sensor, the X70 can also shoot at 8 frames per second continuous autofocus, though the buffer isn’t exactly huge. A handful of RAW photos or around 10 JPEGs is all that fits in the buffer of the X70, though images clear fairly quickly. The X-70 features a leaf shutter instead of a focal plane shutter, which makes the camera both exceptionally quiet to operate and capable of very high flash sync speeds. In fact, the X70 can sync flash up to 1/2000s, which is great for fill flash at wide apertures in daylight. The built-in flash is weak and too close to the lens, but provides a bit of light if you need it in a pinch. However, to really take advantage of the sync capabilities, a wireless flash trigger or hotshoe flash is the way to go. The X70 has a similar feature set to the other current X-series bodies that came out prior to the X-Pro 2 and X-T2, This feature set is fairly comprehensive, but there’s also nothing new here. The Fuji X70 has essentially the same Wi-Fi capabilities as other X-Series cameras and the Wi-Fi system sets up similarly to the way the other Fuji cameras do: a wireless network is created, and you simply need to connect your smartphone or tablet to the network and open the Fujifilm Remote App. 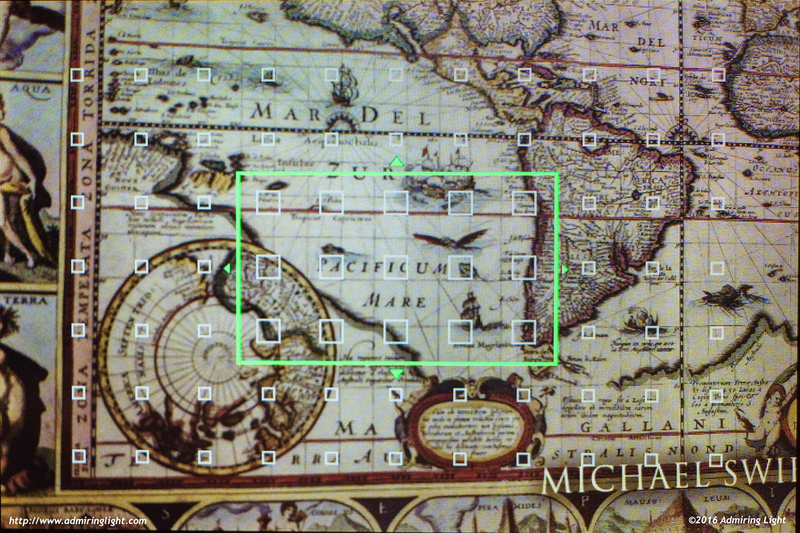 The Wi-Fi capabilities allow for image transfer to mobile devices, geotagging of images and full remote control. Like the remote control capabilities of the X-T1 and X-T10, all the major functions of the camera can be changed from the app. This includes ISO, shutter speed, aperture, exposure compensation, focus point, and even film simulation, macro mode, flash mode and self timer. Continuous bursts aren’t possible, but for regular shooting, it does a really nice job. The delay between the camera and the view on your phone is relatively short, but there is a small lag. While there’s still room for some added capabilities, I think Fuji has done a nice job with its Wi-Fi implementation. While this feature is unchanged from all other Fuji-X Series cameras, I feel it’s worth discussing again. Fuji has, in my opinion, the most straightforward and useful in-camera RAW conversion capabilities. This is especially useful when shooting RAW only and transferring images via Wi-Fi, as it allows you to do moderately nuanced conversion to a full-size JPEG, which you can then directly share with Wi-Fi. RAW conversion is the same as on other Fuji cameras, but there’s no need to change what’s already very well done. 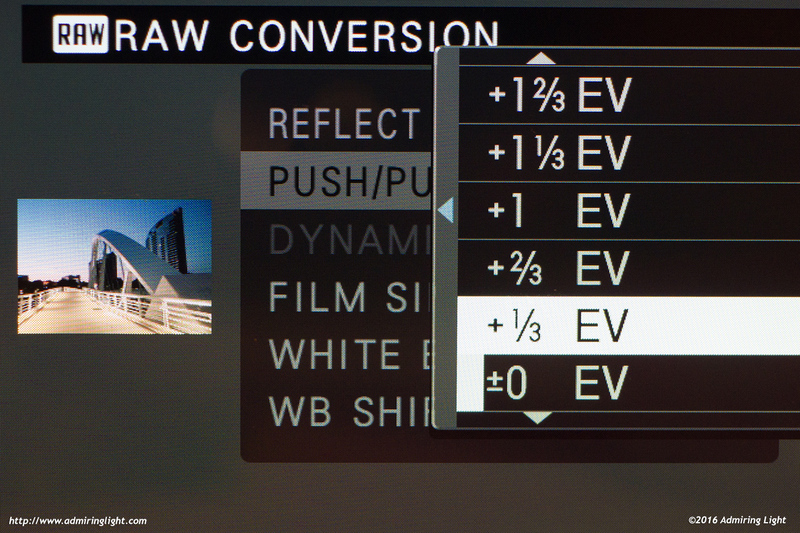 The in-camera RAW conversion function can be called up simply by pressing the Q button during image review. You are then presented with a multi-page list of parameters that can be adjusted. These allow you to change white balance, push or pull exposure, adjust highlight and shadow roll-off, change to any of the excellent built-in film simulations and more. Once you’ve made your adjustments, you can preview the result and then save it if you like what you see, or continue adjustment if you so desire. While some other makers also have in-camera RAW conversion (Olympus does a very nice job as well), it’s something I’d like to see on all cameras. The X70 has the same electronic shutter capabilities as other recent Fuji cameras, though it’s not quite as useful on this camera,as the leaf shutter is exceptionally quiet as it is and the f/2.8 aperture means that you won’t be shooting at super high shutter speeds very often. Still, it’s nice to have. 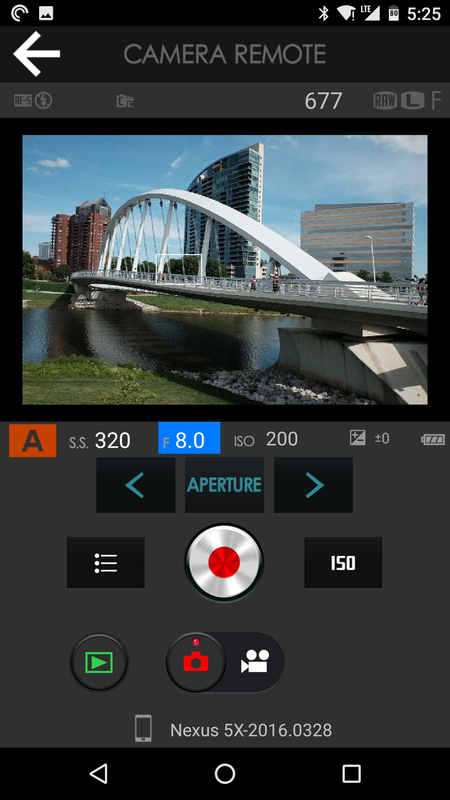 The X70 also has the same intervalometer, panorama mode and art filters of the other Fuji cameras. Nothing new here. Sweet road hog photo. Keep up the good work. 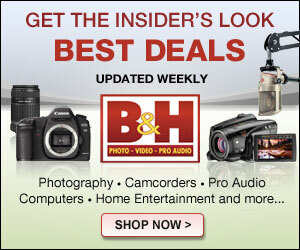 You going to photokina? Thanks! Unfortunately, I can’t make it to Photokina this year. I really wanted to go again, as I had a great time in 2014, and I also love going to Europe any time I can. Unfortunately, airfare this year was absolutely insane, and I just couldn’t justify the cost to attend this year. I very much hope to go again in 2018, and I may still go to PhotoPlus in New York in October to get some early hands on with the new gear, though a month after announcement. I took this X-70 with the 21mm converter lens and a Pana LX100 on a vacation road trip this summer. I really liked the combination and particularly, the X70 at both 28 and 21mm fov……I could cover 28mm FOV with the LX100, but the x70 gives a nice option for the wider angle 21mm equivalent on apsc sensor…….. I bought it when it first came out because I like the FOV better than the 35eq of the X100 series that I never bonded with and the fact that it was only $200 more than the 18mm f/2 lens. I enjoyed shooting with it but got a little too hung up on some of the downsides you mention (as well as excited by the contemporaneous announcement of the Nikon DL 18-50) so I returned it after 3 weeks. Fast forward 8 months later, looking back at the images I made as well as the opportunities I miss because I don’t want to carry a larger camera, I just bought a used one (which improves the value proposition) and am very happy to have it back in my hands. Having the tilty-flippy touchscreen as well as all the physical dials and immediate access to ISO (through assignment to the control ring) makes it handle like the newer Fujis (with joystick) since you can choose focus point with that screen. I find I don’t miss the viewfinder much and enjoy shooting from different angles. It’s a great compliment to my X-T1 and I can easily carry both for travel in a tiny lightweight bag if I want to have a backup. Ultimately, it is much easier to shoot with than an iPhone because of the controls and flippy screen and is not much bigger. Oh, and you get APS-C files…. It’s quirky but I like it. Wanted to see what the Nikon DL 18-50 looked like before committing but am not sure that will ever turn up after multiple delays. Better to shoot with something you like even though it might not have everything you want than wait for the mythical perfect solution is my life lesson on this one.